Key features: unlimited tutorial support and coach supervision, free coaching books and coaching cards, flexible timescales to suit your needs, access to extensive on-line learning resources and instalment payment plans on application. We offer ILM training courses in coaching and mentoring as distance learning for individuals with the right level of experience. We also regularly run open enrolment courses for individuals as well as bespoke ILM courses to support companies and organisations. These are suitable for any level of experience. Our courses can be with or without accreditation. So if you would like us to create custom ILM training courses in coaching and mentoring please get in touch with us. You will get a prompt response with impartial and knowledgeable advice. 9. 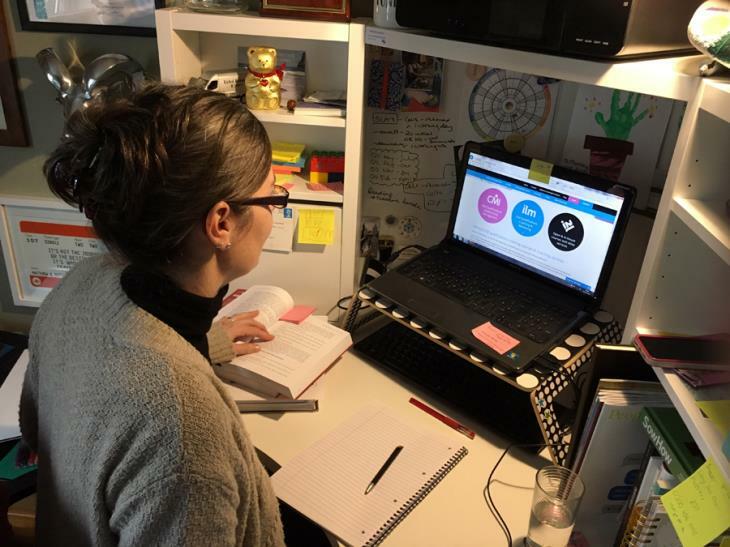 Flexible study - plenty of on line support materials - no rigid requirement to log in to e-learning at specific times or complete specific tasks - you are free to choose the study methods and timescales that suit you best.